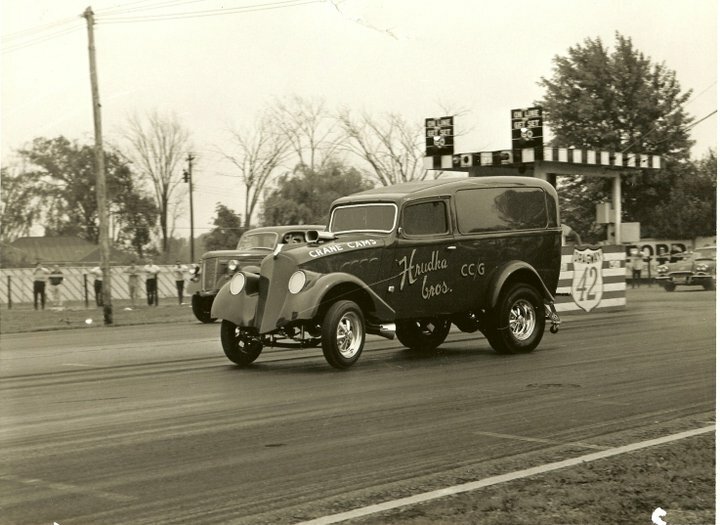 Quarter Mile Foundation’s mission is to collect and archive the history of the sport of drag racing, and related aspects of the high performance aftermarket, focusing upon capturing the first person oral histories of the surviving pioneers and legends. By crafting an episodic documentary film series from the accumulated oral histories, motion pictures and still images, Quarter Mile Foundation will provide an entertaining and educational retrospective about the birth and growth of a purely North American motorsport and the industry it launched for future generations. Preservation of our past… To build a stronger future. You may chose to become a “Friend of PROJECT 1320” and gain the benefits of the membership will afford you. If this may interest you, please click here. 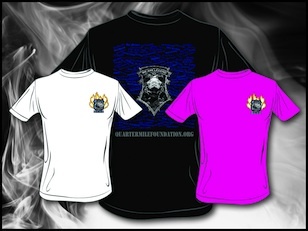 Whether you chose to donate to the Quarter Mile Foundation, or become a “Friend of PROJECT 1320,” your contribution is tax-deductible, for the year the membership or contribution is made, under the provisions of Section 501(c)(3) of the Internal Revenue Code (residents of the United States of America only). 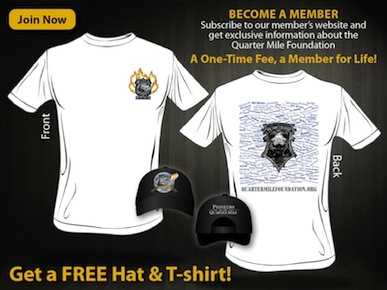 Additional annual donations may be made to the Quarter Mile Foundation, which will receive a continued tax-deductible status for that year.